A conservatory is a perfect way to extend your living space and to offer you a sanctuary from everyday life. 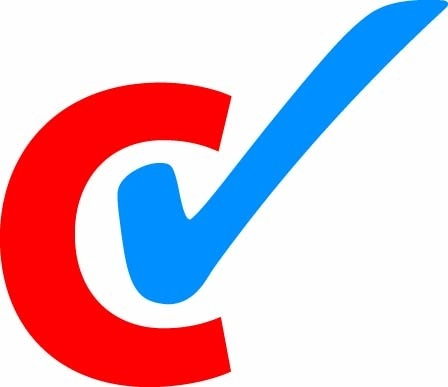 However, conservatories are often left underused due to the temperature extremes during hot summers and cold winters – or simply due to the lack of privacy. 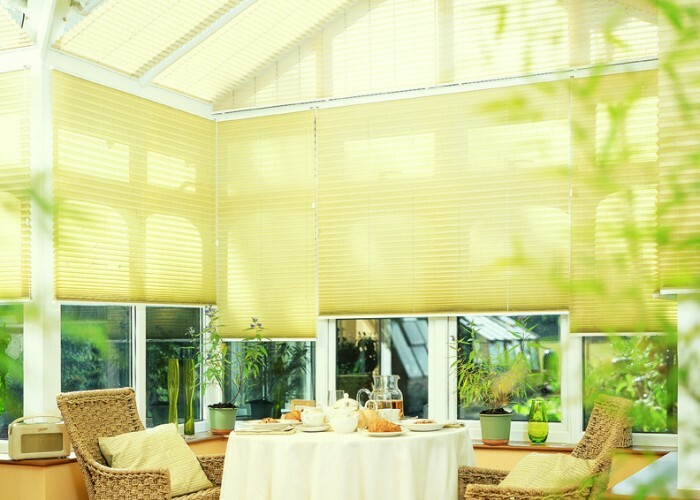 Adding the right blinds will transform your conservatory into an integral part of your home that you can enjoy all year round. 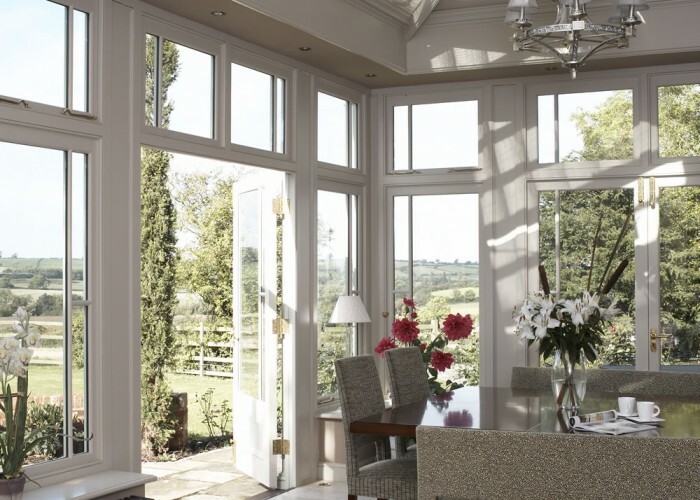 We have the expert technical know-how and creative flair to help you get the best from your conservatory. 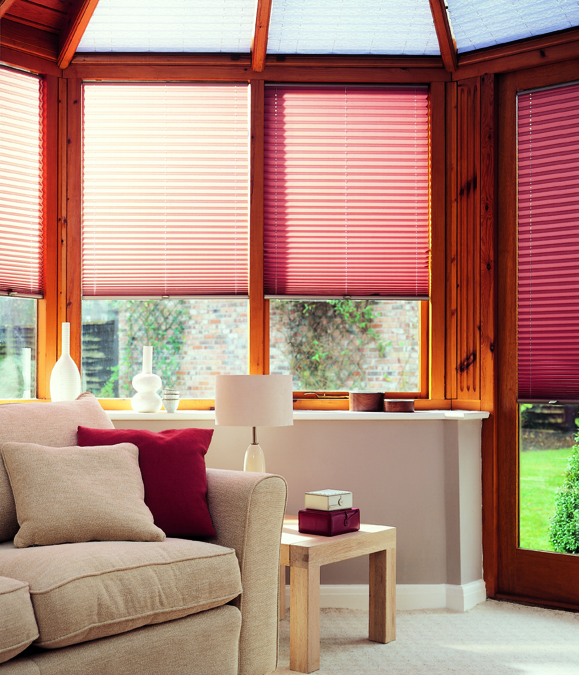 Choose from many types of blinds including Pleated and traditional French Pinoleum, with unique solar wood reflective backing, that reflects heat, glare and UV transmissions, allowing light to filter through in a natural way.